MAYNARD, Mass. 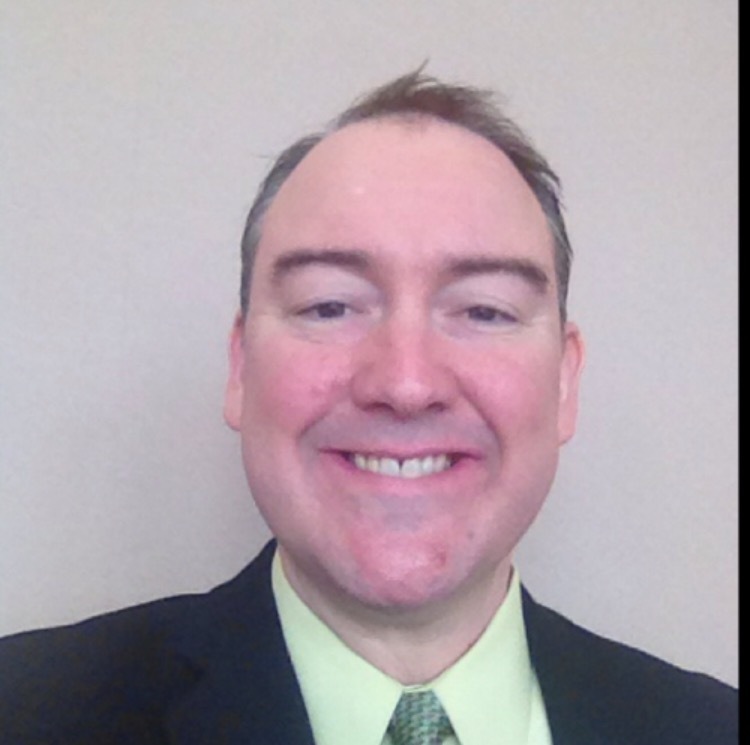 - March 25, 2015 - PRLog -- The Virtual High School (VHS) (http://www.theVirtualHighSchool.org), a non-profit empowering schools with the industry’s best online learning programs, today announced the appointment of Jim McDonough to the newly created position of Director of Sales and Marketing. McDonough brings more than 20 years of proven sales leadership, business development, product development, branding and marketing experience in the education industry to the position. Prior to joining VHS, McDonough was the National Director of Marketing for Lexia Learning. He also served in several marketing management roles for Cengage Learning/National Geographic Learning before being promoted to a Regional Sales Director. McDonough received a B.S. in Public Relations/Psychology from Suffolk University and a M.Ed. in Elementary Education from the University of Massachusetts. He lives in Beverly, MA. The Virtual High School is an online learning pioneer. Since 1995, the nonprofit organization has been setting the standard for quality online education. VHS provides courses taught in global online classrooms for secondary school students and online professional development in 21st century teaching for educators. The organization also meets the unique educational needs of schools through custom course development, individualized course offerings, and support for blended learning initiatives. VHS’ design and delivery standards was the model used by the National Education Association in their recommended standards for online learning. The organization has won numerous awards, including the Stockholm Challenge Award for Global Excellence in Information Technology and is a three-time winner of the United States Distance Learning Association’s (USDLA) award for Excellence in Programming and Excellence in Best Practices. For more information, visit www.TheVirtualHighSchool.org or call (978) 897-1900.